If you use Office 365 on GoDaddy (NYSE:GDDY), a new service will protect your email with an encryption and archiving service. The increase in security by GoDaddy and others in the tech industry highlights the threat landscape in the digital environment, which is very high. Although Secure Sockets Layer (SSL) and Transport Layer Security (TLS) have served the company well, they are vulnerable to man-in-the-middle attacks. Fake SSL certificates and pervasive use of SSL/TSL has also created blind spots in network traffic where malwares can be hidden. In order to address these and other security issues, GoDaddy has partnered with two digital security companies that specialize in their respective fields. The encryption part of the service is being provided in partnership with Proofpoint, a next-generation cyber security company. The Proofpoint technology detects and blocks advanced threats and compliance risks in more than 600 million emails, 7 million mobile apps and hundreds of thousands of social-media accounts every day. With this proven technology in hand, GoDaddy can now protect data in transit. This means even if someone gets in the middle and intercepts your email, they can’t access it because it is encrypted. The email you send with Office 365 will now be protected using 256 bit encryption. If the email is delivered internally within the organization, the recipient can respond through their inbox. However, if it is being sent externally, or outside of the organization, the person receiving the email goes to a link for a web portal where they can read and respond to it. 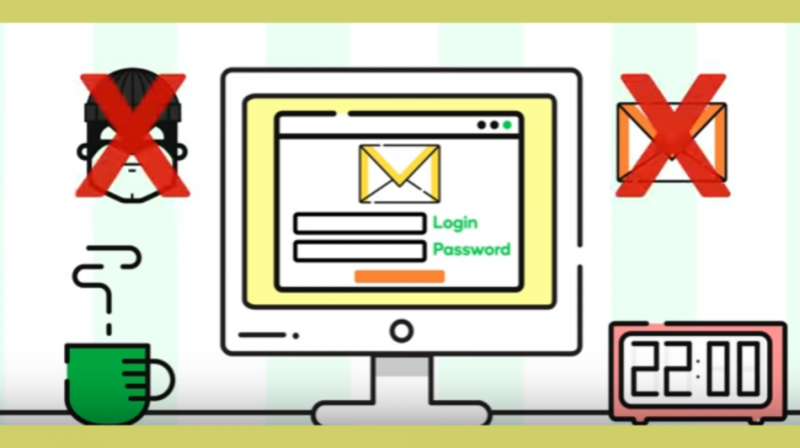 The Proofpoint technology can separate the different types of emails you receive according to risk, it then quarantines spam, impostor, bulk, fishing, adult, and low priority malicious emails. Users also have granular control over email preference to better monitor their inbox. With 43 percent of small businesses being targeted with email related attacks, protecting this form of communication is critical. But small business owners don’t have the time and resources for solutions that require a lot of input. An automated system that can be easily deployed is therefore essential. According to GoDaddy, the encryption and archiving service can be added a la carte to GoDaddy Office 365 account. It also comes as part of GoDaddy’s new Premium Security Bundle, which includes Office 365 Business Premium along with the encryption and archiving. For the archiving, GoDaddy selected Sonian, a company that has developed a secure proprietary platform to retain, retrieve and surface critical data and protect intellectual property. With this technology, GoDaddy users can archive their email and more than 500 different types of attachments in a highly secure and compliant cloud infrastructure. Archived emails can be accessed quickly even if they have been accidentally deleted by users. The Sonianplatform is also compliant with industry regulations. So businesses that have to abide by regulatory compliances know their data is being stored in dispersed data centers that meet strict compliance and security standards. Having a robust security protocol requires a proactive approach for any organization, but especially for small businesses. This is because, in most cases they can’t afford IT personnel to carry out some of the tasks that are required to protect their company. Using GoDaddy’s new email encryption and archiving is one step of many that will improve your security. Following these recommendations will also make it that much harder to hack into your system.